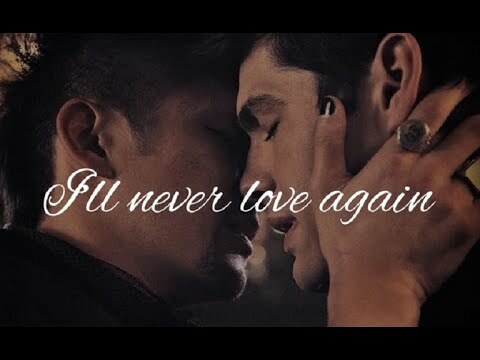 Alec/Magnus - "We Love Each Other"
de keuze van de fan: toon Malec. 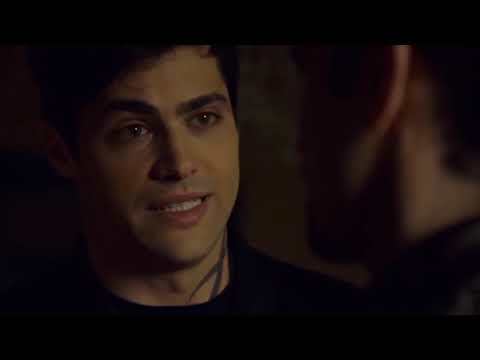 Apart from Magnus (or with him), which other character will u ship with Alec? Which couple do u like more? When did u start to ship them? Except for black, which other hair colours do u think will suit Magnus? Who do u think,is the BEST actor for Magnus Bane? in city of ashes when magnus had custody of jace the dag clary came over was magnus wearing a green dress?? 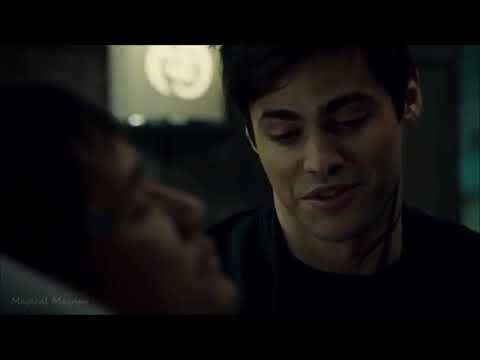 a video was toegevoegd: Alec/Magnus - "We Love Each Other"